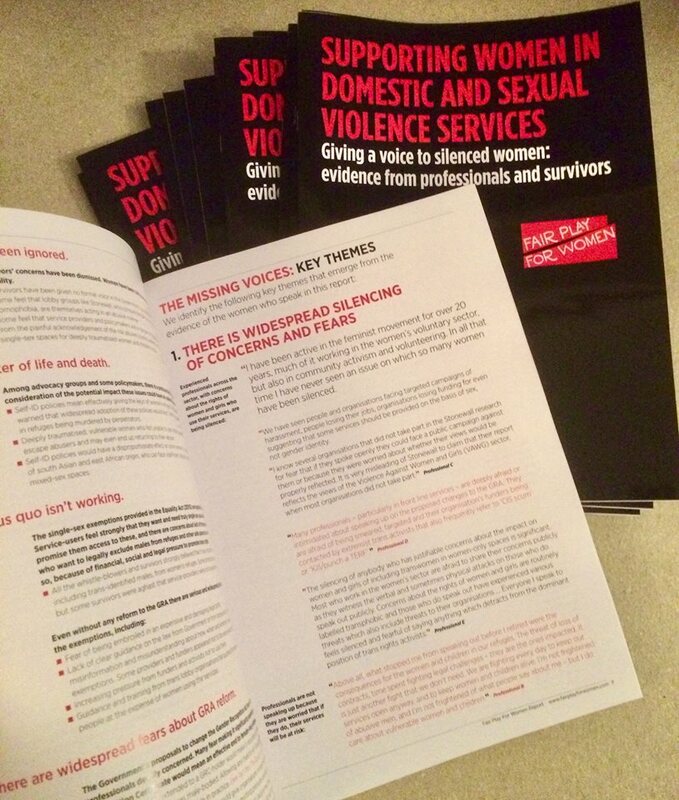 We now have a batch of high quality PRINTED copies of this report available to order. 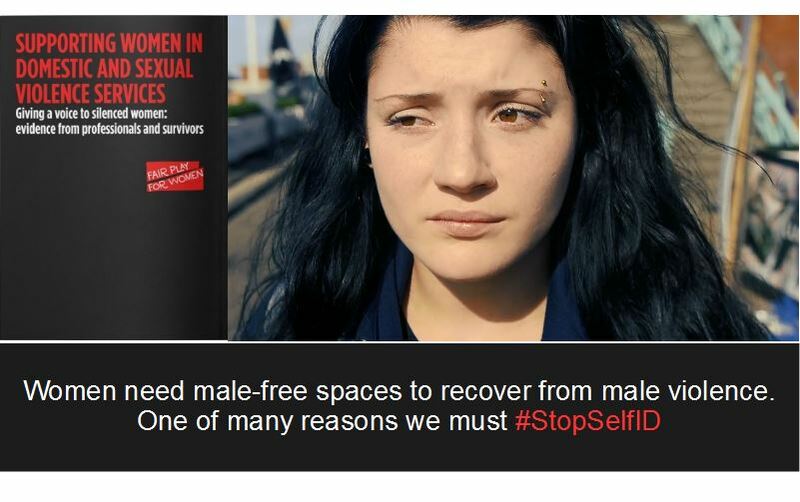 Make an appointment with your MP and hand it to them in person. Or post to an official with a covering notes telling them why this is important. 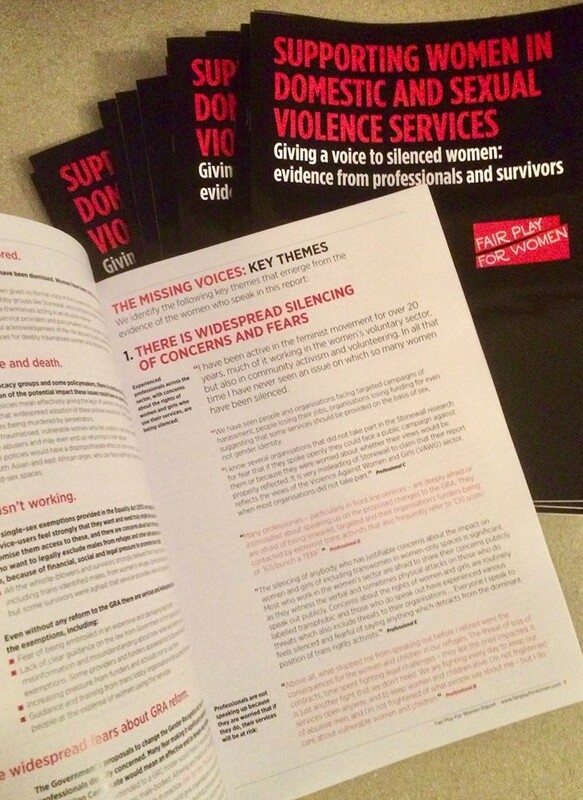 Give a copy to someone you know who works in or uses services for violence against women. Make sure they know the full story. Read more about our report and watch our short film. HERE. To cover the cost of printing and postage we are asking for a charge of £6 per report. On-line copies are also available and can be downloaded for free HERE.